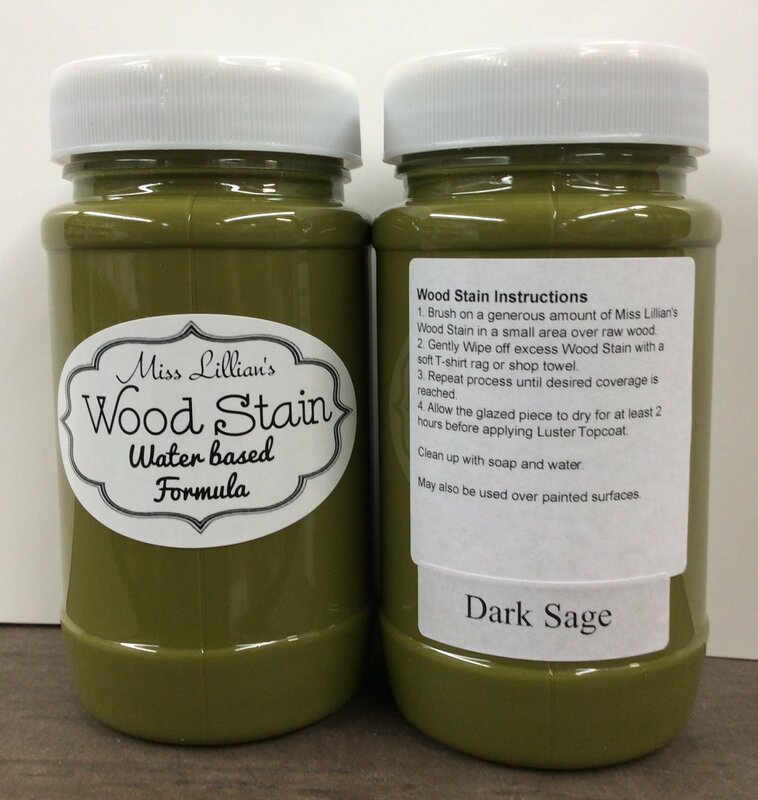 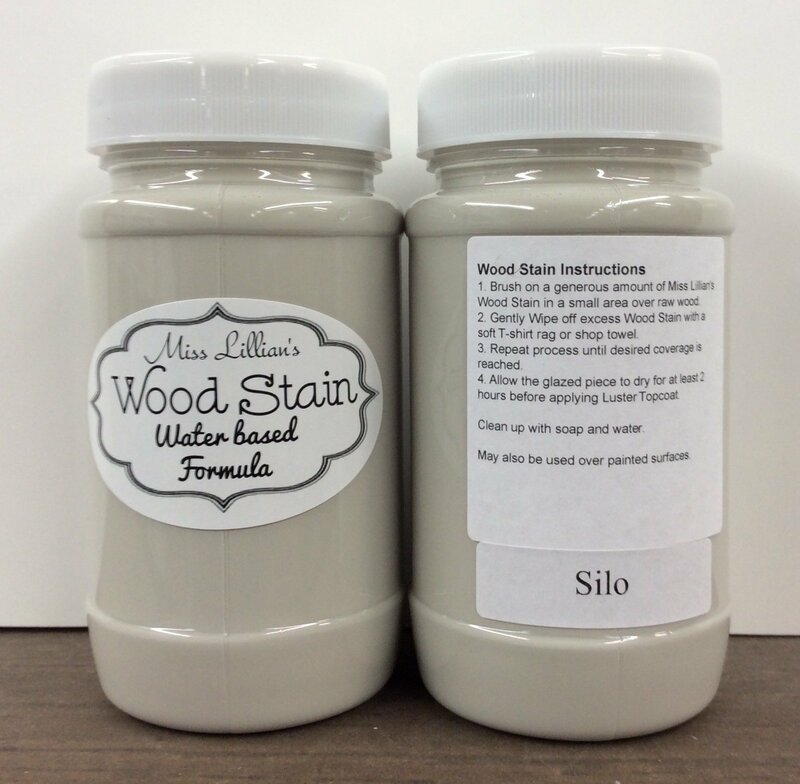 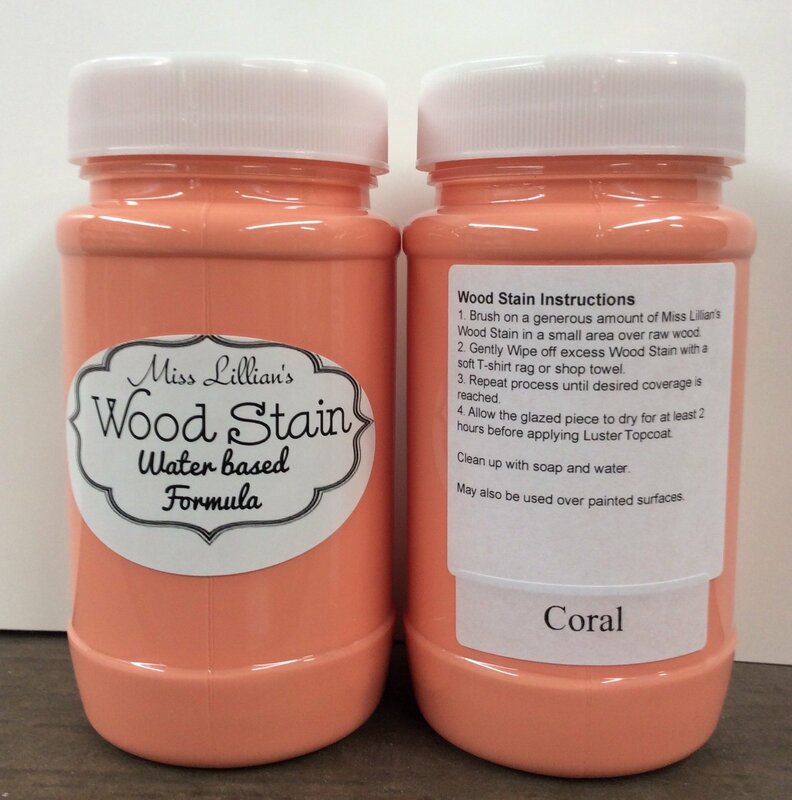 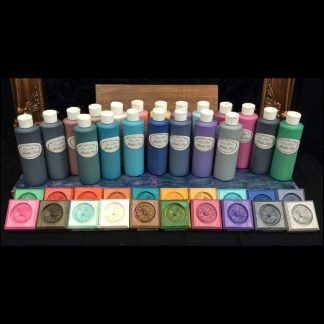 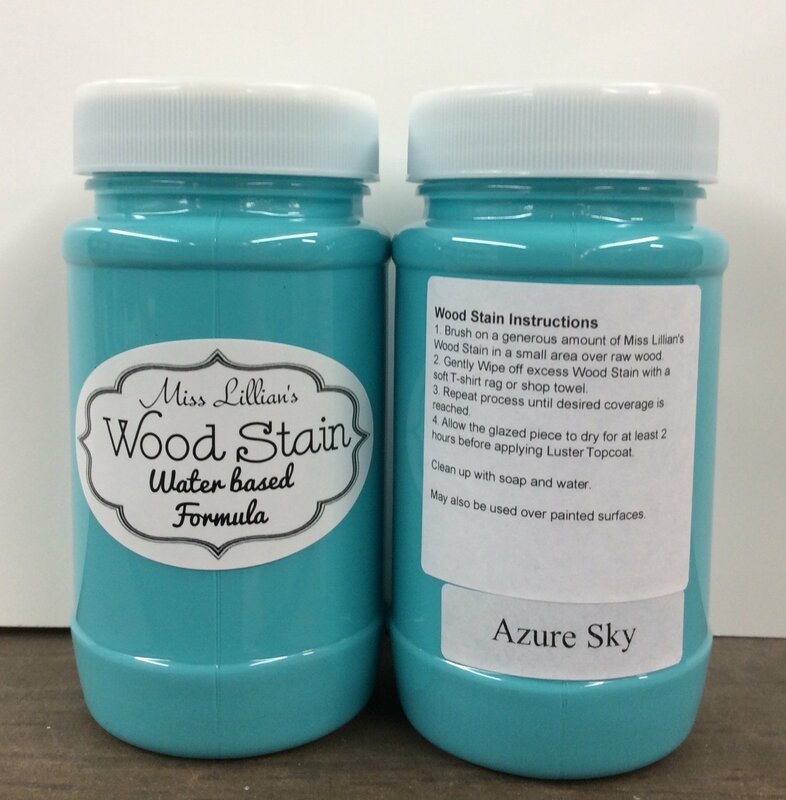 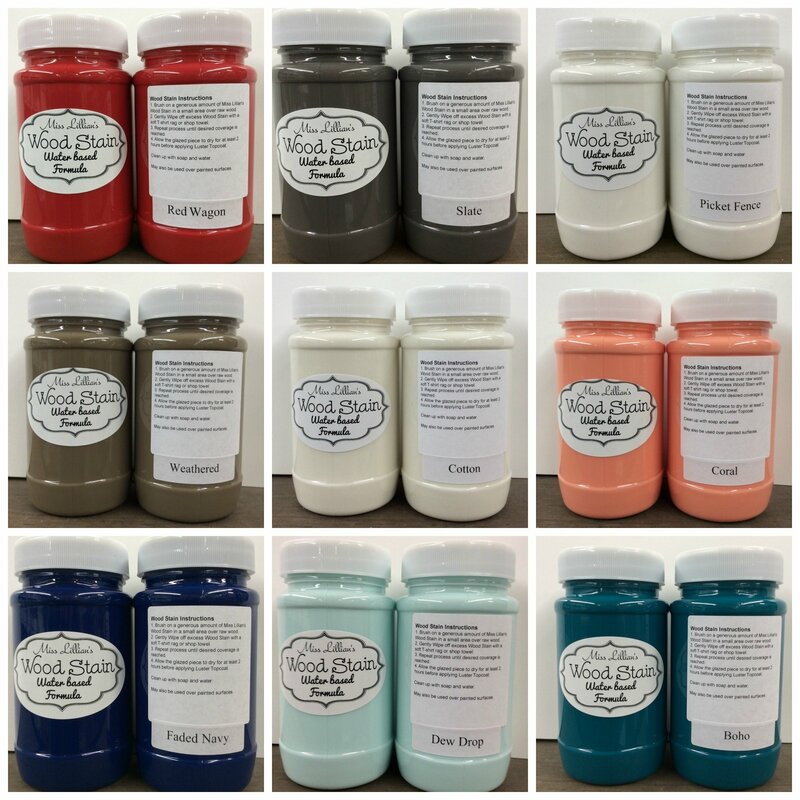 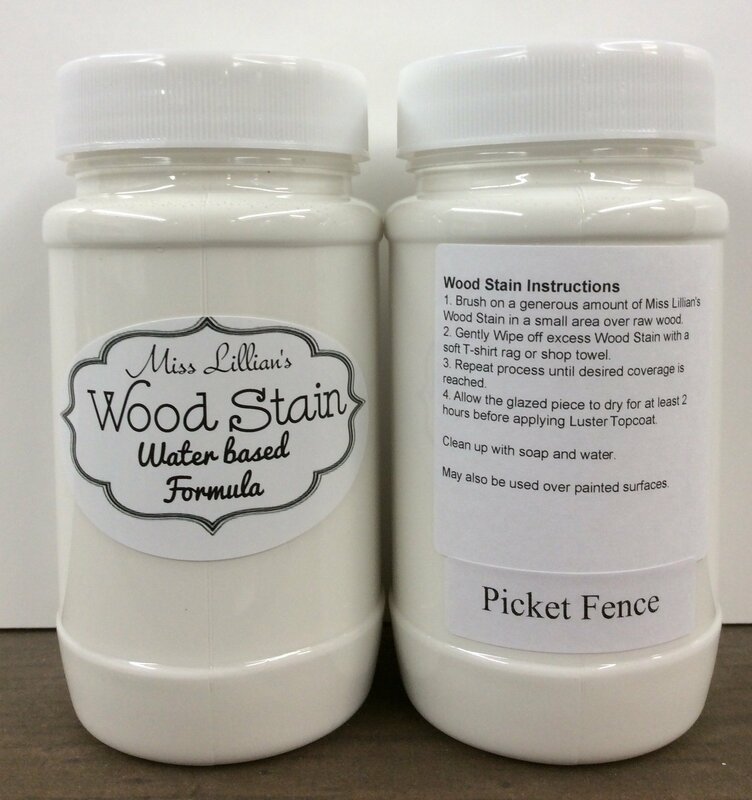 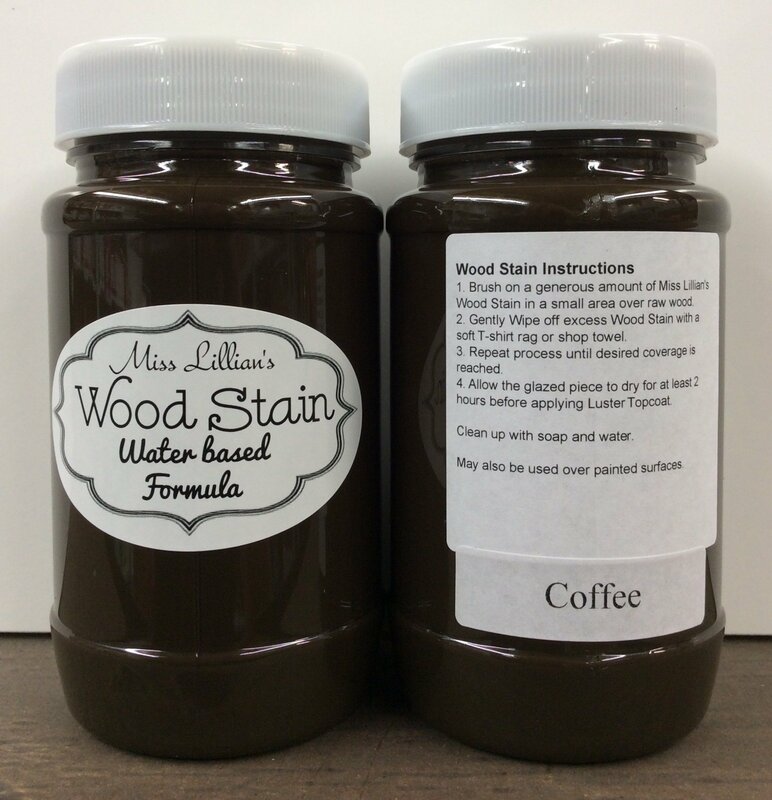 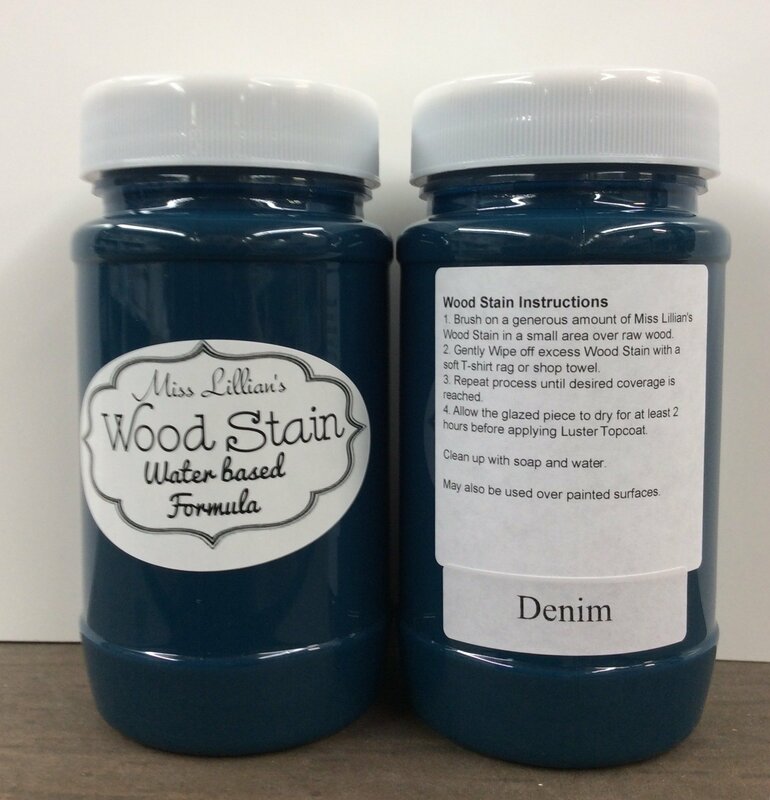 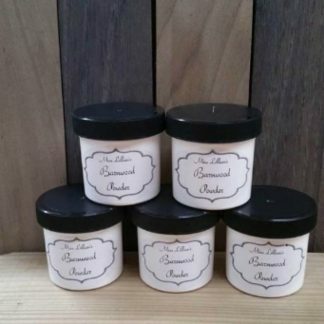 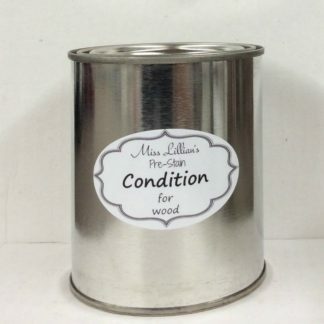 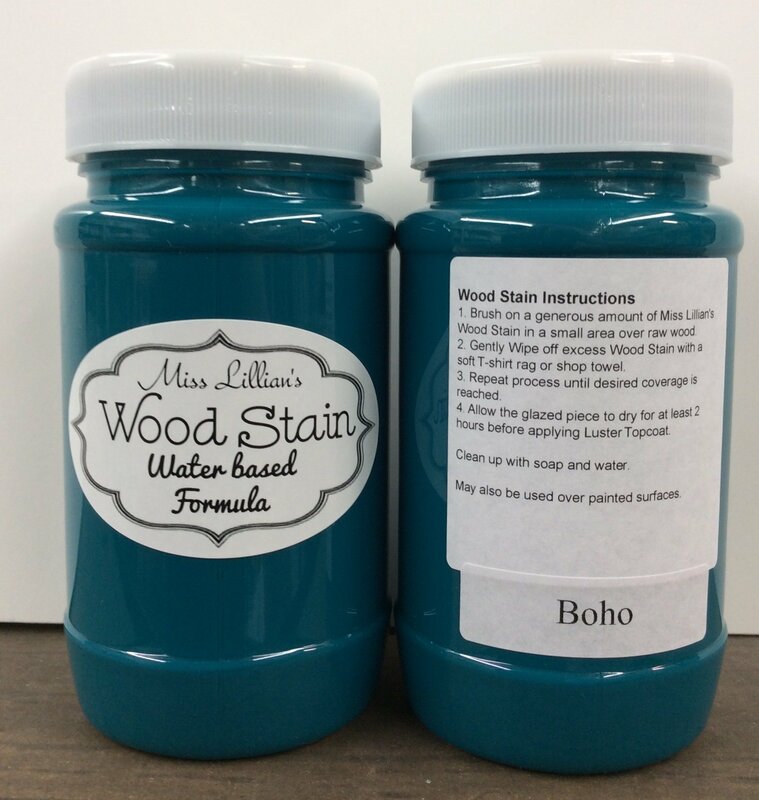 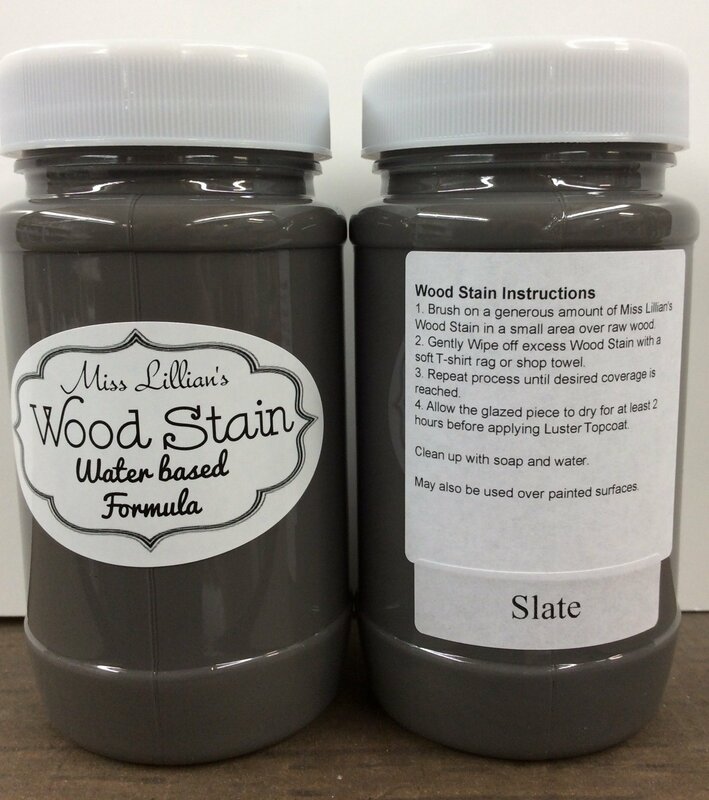 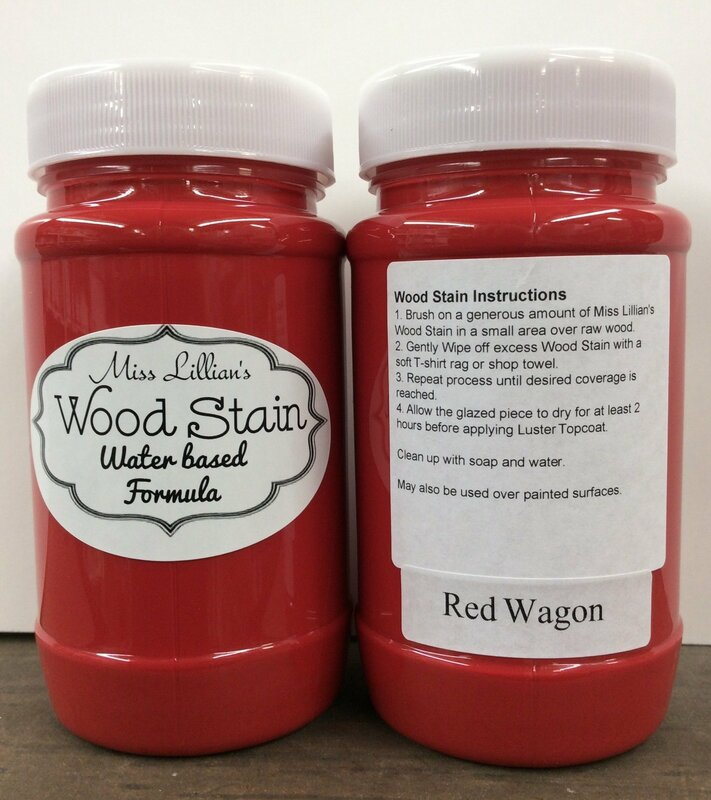 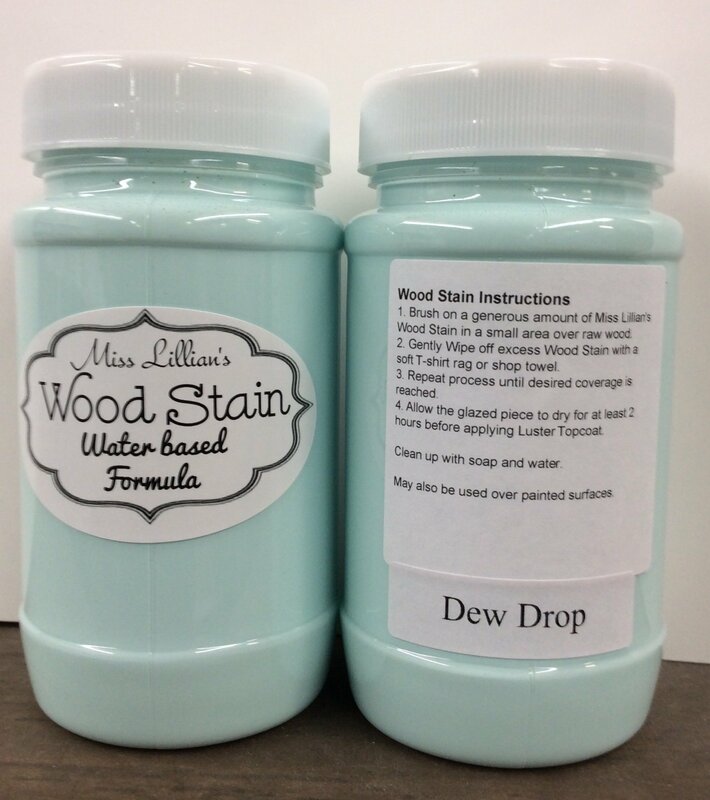 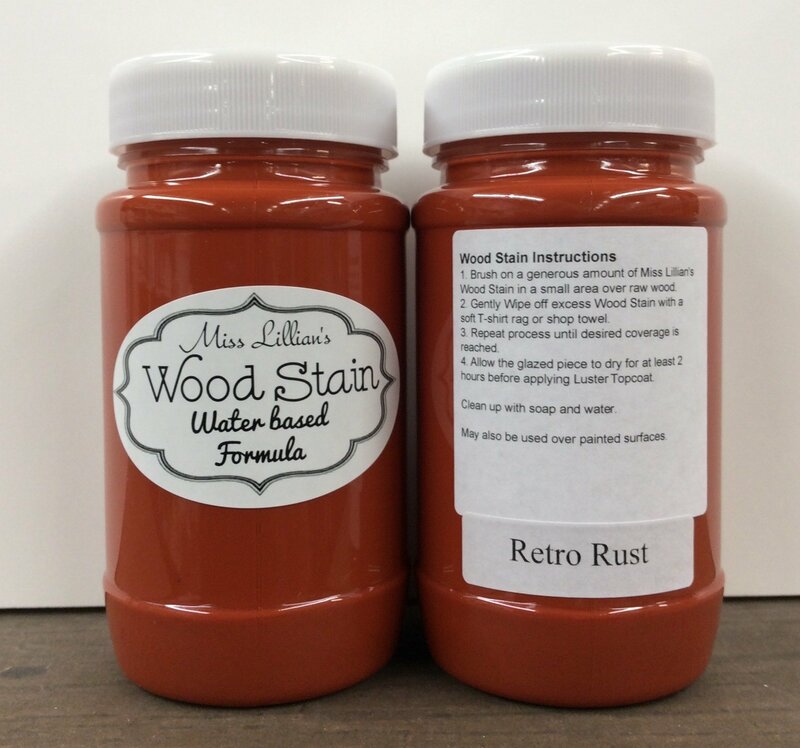 Miss Lillian’s Colorful Wood Stains are a High Performance, Water Based Stain developed to be used on raw wood. 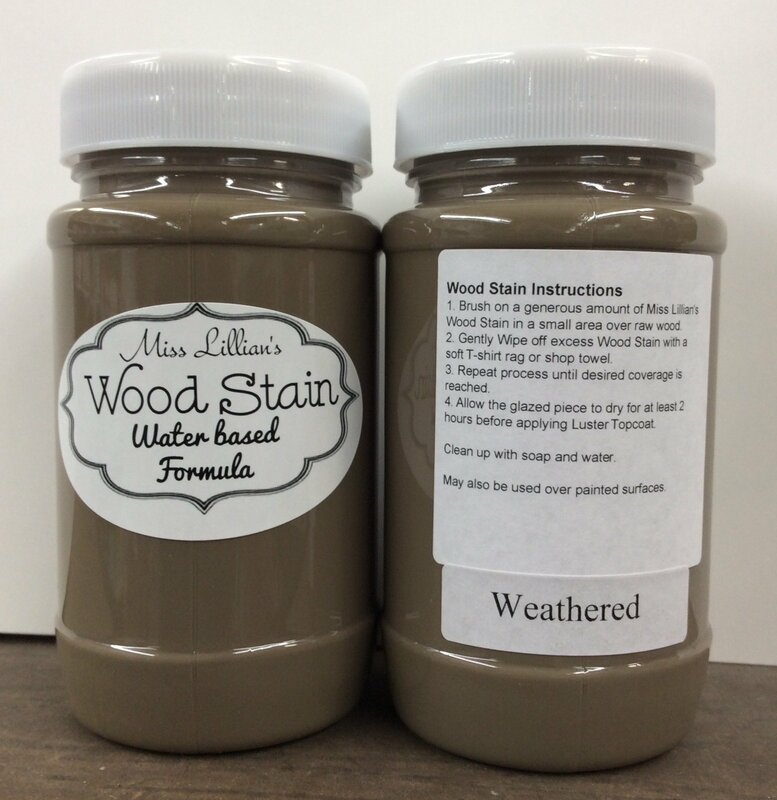 Our Wood Stains give full coverage in just One coat! 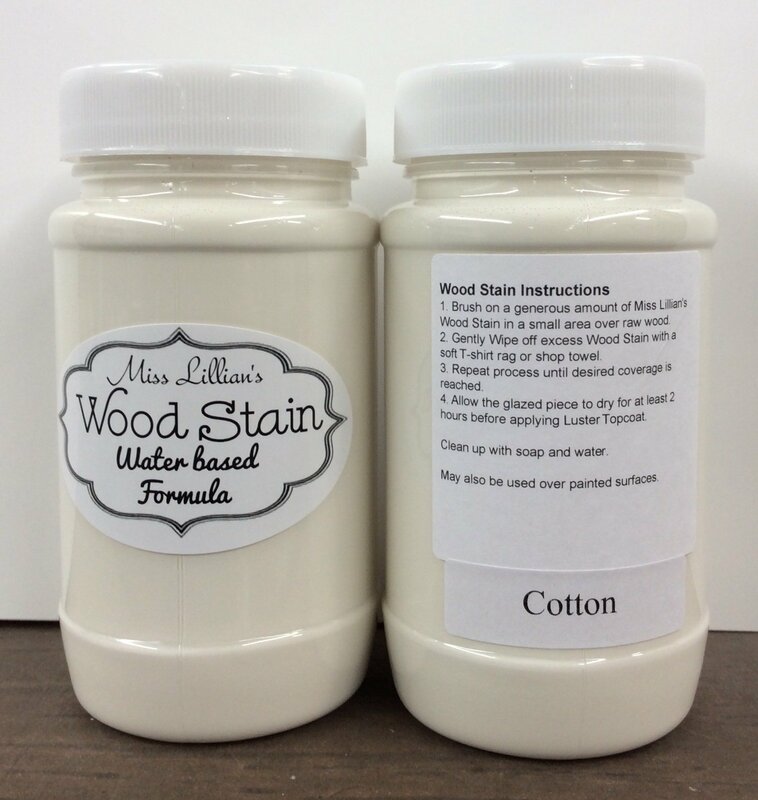 No need for Pre-Conditioning and it Cleans Up Easily with soap and water! 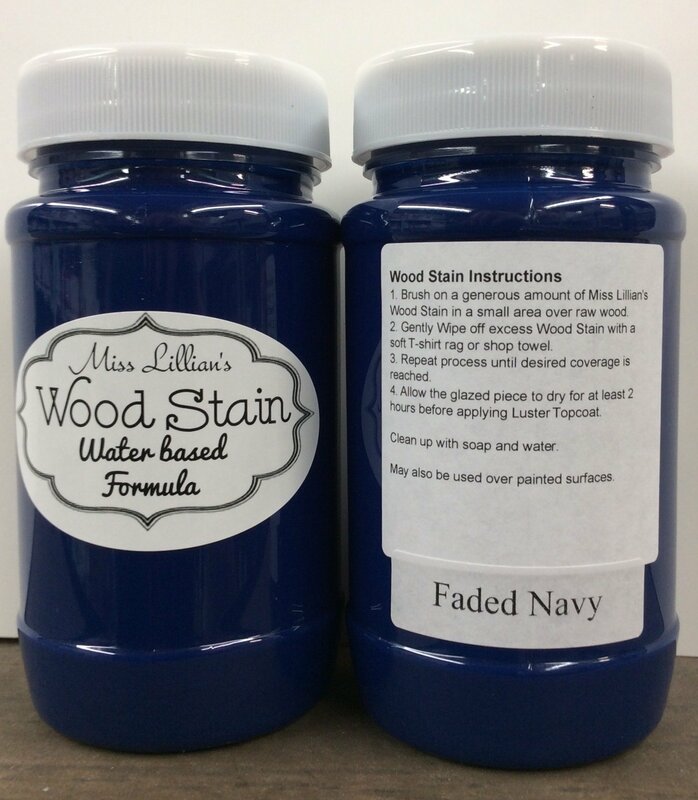 We Recommend One of our Luster Topcoat Products to seal for extra protection.